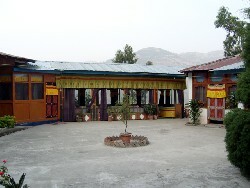 There is no star categorization of hotels and resorts in Bhutan however at all tourist destinations there are accommodation establishments approved by Tourism Council of Bhutan. 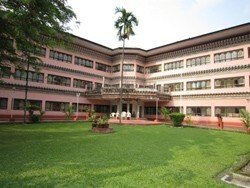 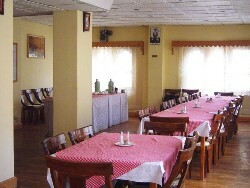 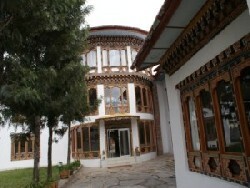 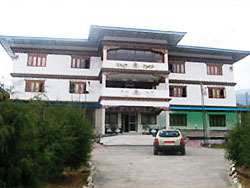 Hotels in Bhutan maintain government prescribed standard that offer reasonably decent, clean, comfortable accommodation and delicious food as such while planning a tour to Bhutan, please do not have high expectations as these can not be compared with other countries across the globe. 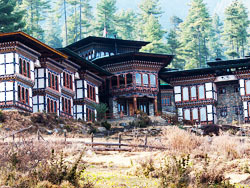 Almost all the hotels available in Bhutan have been made in traditional Bhutanese architecture coupled with modern comfort. 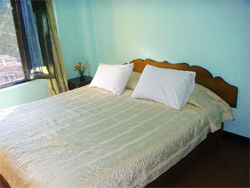 Hotels in Western Bhutan (Thimphu, Paro, Punakha, Wangduephodrang) and Southern town of Phunetsholing are of reasonably good standard however when one ventures into eastern part of the country (viz. 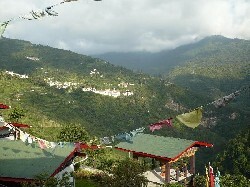 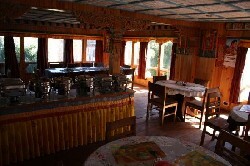 Mongar, Trashigang & Samdrup Jongkhar), the lodging gets more rudimentary and basic. 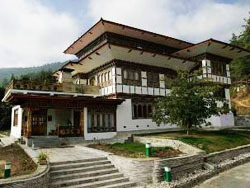 Over the past few years a few international hotel chains namely Aman, Taj and COMO have established a few luxury and deluxe hotels & resorts in a few major towns & countryside in Bhutan though these are highly priced as compared with other Asian countries. 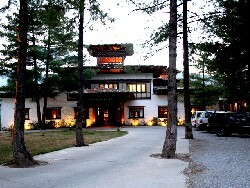 These hotels and resorts appropriately maintain international standard of comfort and luxury absolutely blended with local Bhutanese art, culture and tradition.